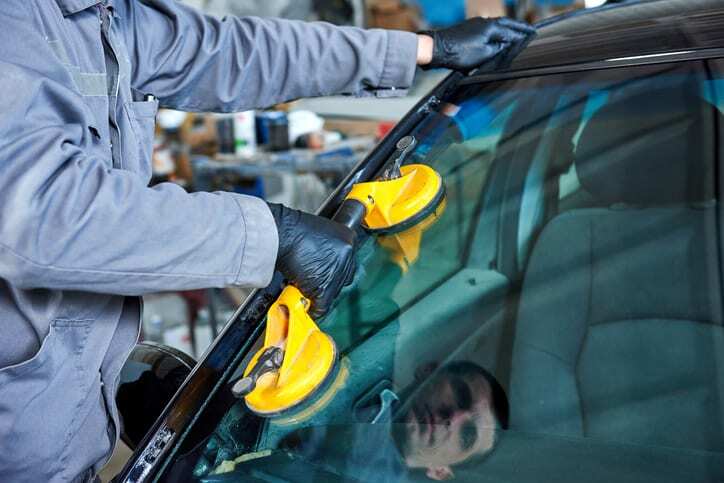 Professionals are trained and certified – Handling auto glass isn’t a job for amateurs. Our windshield replacement technicians are trained and experienced. There are also certain licenses and certifications that must be acquired by a business in order to perform this type of work. If you were to work with someone without these qualifications, you could wind up with poorly installed glass that puts your safety at risk. We specialize in auto glass services – Lots of mechanics say they can handle auto glass repairs alongside their other services. But your best bet is to trust your vehicle’s glass needs with a company that specializes in auto glass services. Specialization is important because it means the service provider has more experience in windshield repair and replacement. We understand the importance of driver safety – Auto glass technicians don’t take their work lightly. We understand what can happen if your glass isn’t installed correctly. We rely on our training and experience to deliver work that’s technically superior and structurally sound. At the end of the day, our commitment to safety is the number one reason why you should work with a shop whose primary service is working with vehicle glass. If you need auto glass repair or replacement, contact A-1 Glass Masters. Our technicians handle windshield replacements and other vehicle glass repairs in the Claxton and Hazlehurst areas of Georgia. A-1 Glass Masters serves Hazlehurst, Statesboro, Savannah, Swainsboro, Sylvania, and all areas within a 60-mile radius of Claxton, GA. Contact us for all your auto glass, residential glass, and commercial glass needs.